When staying at Bequia Cottage you can avail of in house advice on all outdoor activities in the area. In fact these can be organised in advance of your stay. 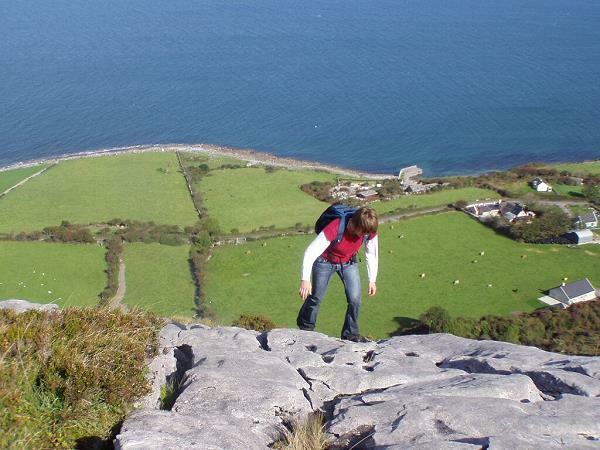 Email Ger, who is a qualified outdoor pursuits instructor, through the enquiry form on the contact page if you are interested in walking, kayaking, rock climbing, caving, surfing or cycling. The only way to really experience it is by foot! 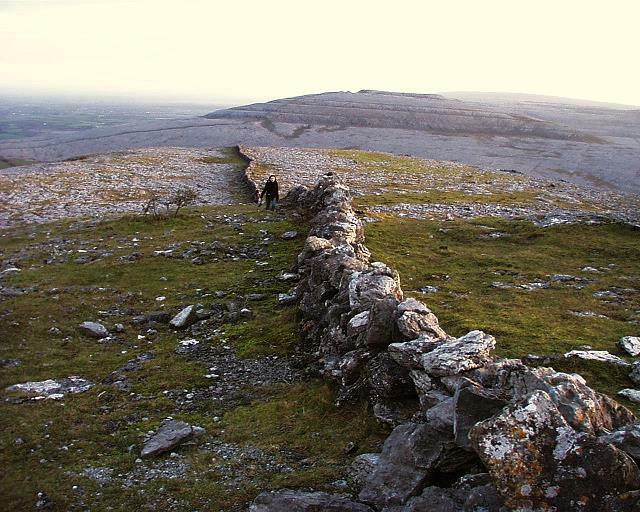 The green roads are the old Burren roads and are perfect to explore this landscape on short and long walks. 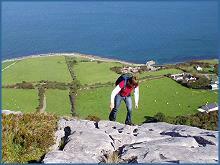 The Burren Way is a 120-km signposted walking trail between the Burren National Park, Ballyvaughan and Lahinch. 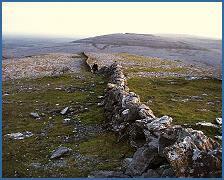 Guided Burren walks are available in the area. 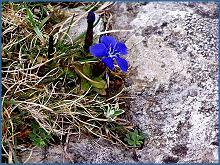 The Burren offer an abundant diversity of flowers and plants, never planted by man. Many of these are botanists delight. 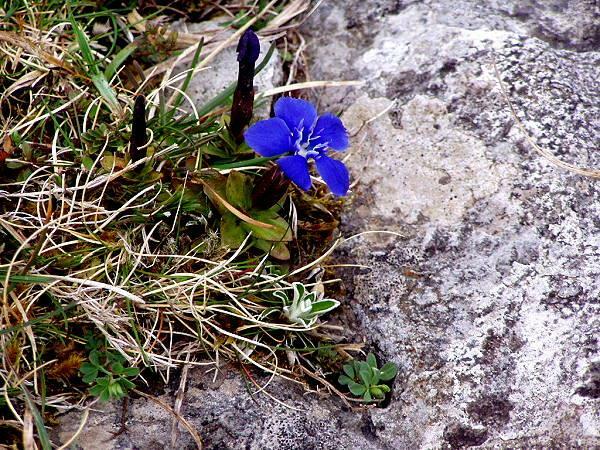 Among the most exotic and unexpected is the Mountain Aven, whose main habitat is northern Scandinavia and the Spring Gentian, whose natural home is in the slopes of the Alps. A near neighbour is the Maidenhair Fern, a stranger from the Mediterranean cosily nurtured in the sparse damp soil in the warm shelter of the Fissures. Golfers can enjoy the proximity of nearby courses like the Links in Lahinch just 40 minutes away. Gort, Galway and Oranmore are all within reach. Anglers have a huge choice of lakes, rivers and several spots along the coast line. Fishing trips are leaving from Ballyvaughan. You can also fish from the quay in Newquay or buy shellfish at source. Use herbs from our organic garden to cook your haul!